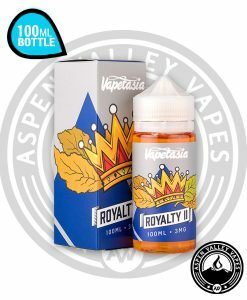 Vapetasia was one of the original premium e-liquid manufacturers and we’re happy to announce that we now carry all of their 100ml bottles! 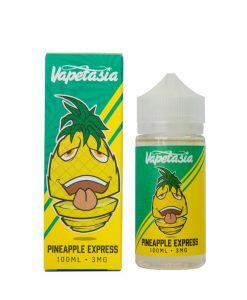 If you want a straight fire e juice without the risk of being burned, then the ejuices by Vapetasia are the vape flavors for you! 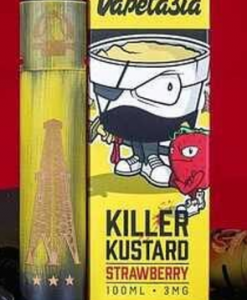 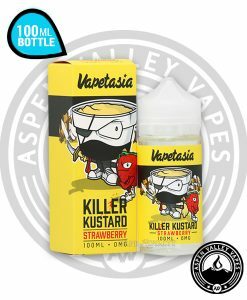 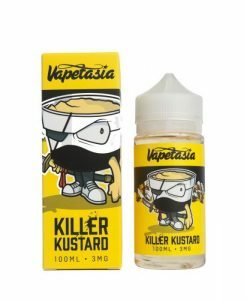 With their Killer Custard vanilla & custard e-liquid being an all time Aspen Valley Vapes fan favorite, it’s one flavor you won’t regret trying. 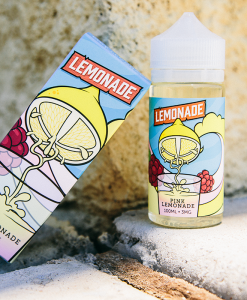 All three flavors come in 100ml Chubby Gorilla bottles and have a 70/30 VG/PG ratio. 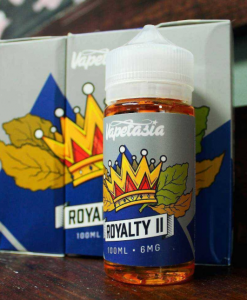 We offer these three flavors in 0mg, 3mg, and 6mg.